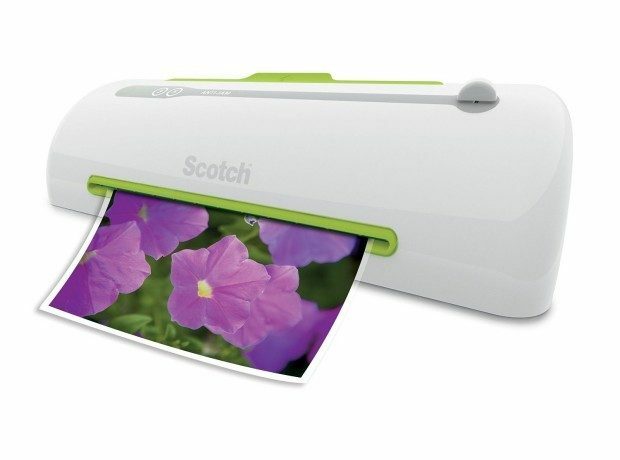 Head over to Amazon and get the Scotch PRO Thermal Laminator, 2 Roller System for just $36.99 (reg. $128). This is the best price we have seen so get it while you can! Shipping will be FREE with Amazon Prime or an order of $49 or more. Jam Prevention Technology automatically prevents misfed items. 2 roller machine. Laminates at speed of 15 in/min. Use with 3-5 mil thick thermal pouches, up to 9-Inch wide.